we offer customer various of quality microfiber cleaning cloths and towels. 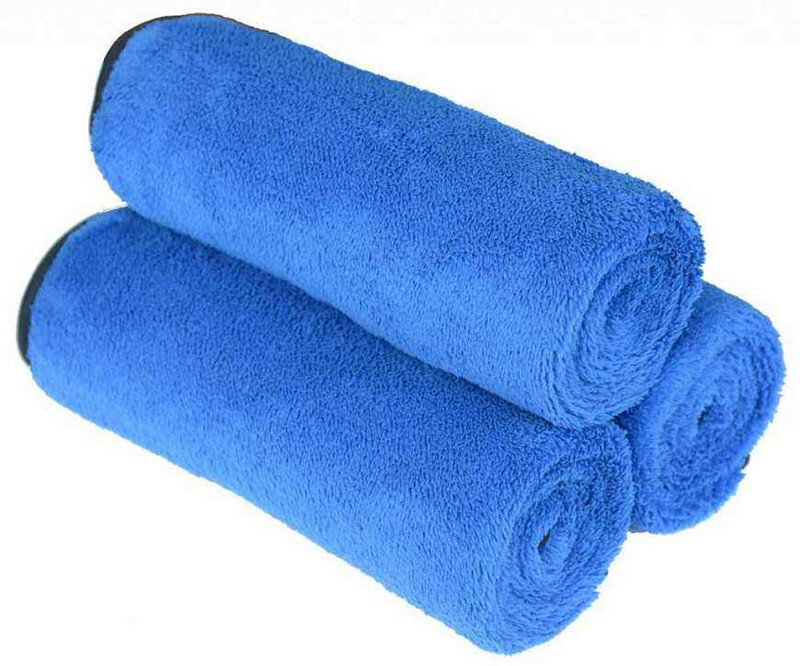 Get an amazing quotation for your microfiber products from us now! 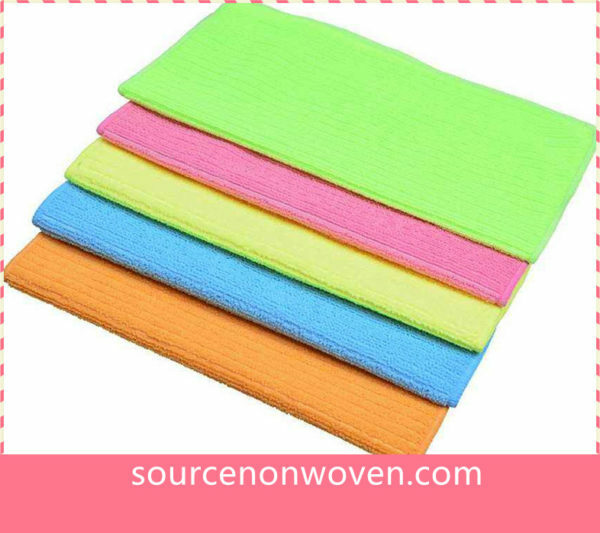 MicroFiber Cloths is a knitted woven wipes(Microfiber is made from a type of synthetic fiber that is smaller than 1 denier, or 100 times smaller than a human hair). 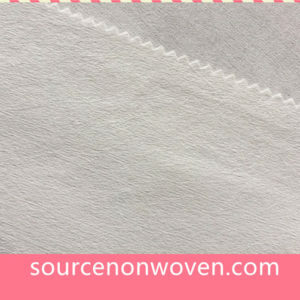 Different from the non woven wipes which is mostly disposable, microfiber cloths is durable and sometimes is widely used. 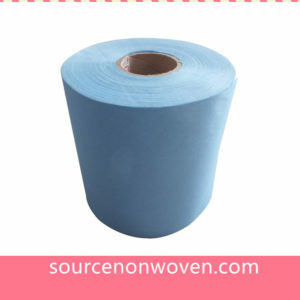 1.Micro fiber Cleaning cloth is very useful to cleaning and washing. 2. High water and grease absorption, 6 or 8 times better. 3. 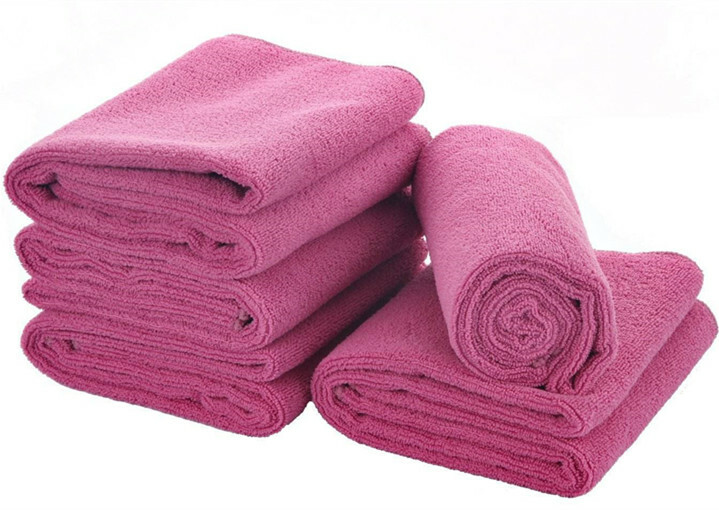 Easy to wash without detergent. 4. Quickly drying, 7 times better. 5. 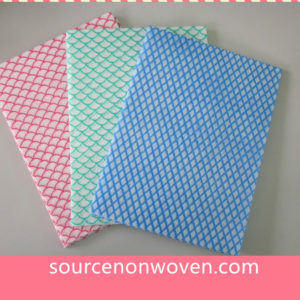 Micro fiber Towel is much more durable than cotton cloth. 6. 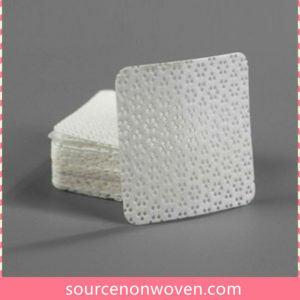 Soft touch provides you great comfort. 7. Cozy and elegancy look. 12. 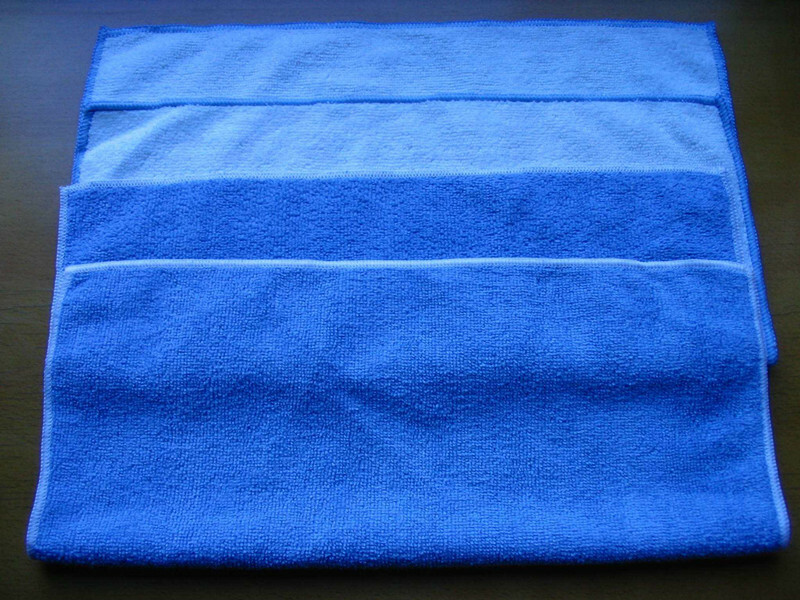 Materials, microfiber polyester and polyamide mixed.